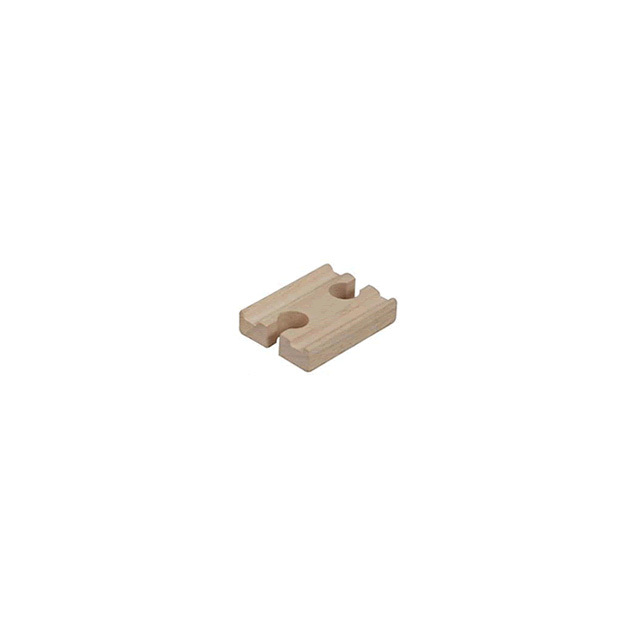 This 2" female/female train track piece will fit with any of your current Plan Toys train track sets. Whether you're adding many pieces to your set for a large expansion, or just need one more piece to complete the final track set, this 2" part will come in handy! The Road & Rail tracks are made of a Para rubber wood material, sanded smooth for maximum safety. The train tracks are compatible with other brands of wooden trains (Thomas the Tank Engine, etc. ).